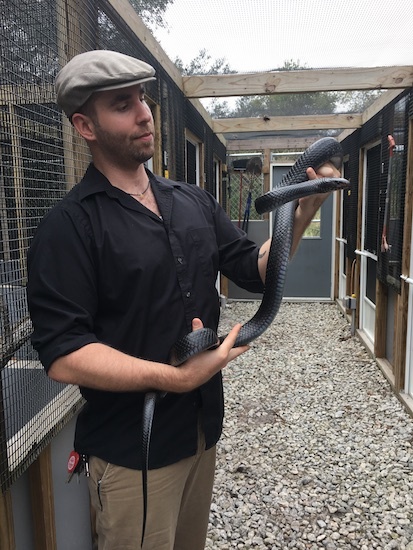 Save The Snakes Executive Director and Co-Founder, Michael Starkey, recently did an interview for the Animal Science Resource Blog at Rutgers, State University of New Jersey. The interview was conducted to shed light on career prospects for current students and highlight the importance of STEM education. Posted in UncategorizedTagged careers, herpetology, Interviews, Michael Starkey, SAVE THE SNAKES!